At BioRelief we are very passionate about promoting the use of bidet toilet seat. We have said it and back it up with a guarantee that once you use a bidet for one week you will never be able to live without one. There is just something about being cleaned with water that is much more hygienic than being cleaned with dry paper. But most people automatically think of a bidet as standalone porcelain basin that is located next to a toilet. Today there are toilet seats that have a bidet function built into them, and it is this model that could help save a lot of heart ache for my family. It comes from a personal experience I heard from my parents. For the last 4 years of her life, my grandmother lived with my parents. She was a strong willed woman who lived on her own for more than 15 years after her husband passed away. But the last 4 years she needed the aid on my parents till she passed away at the age of 99. One of the most troubling situations was when she needed to use the restroom. She couldn’t get herself onto the toilet without the aid of my father and she had trouble cleaning herself after because her arthritis was bad. So my mother would have to do the cleaning. Even though it was her daughter is was not a pleasant atmosphere. She did not like someone having to lift her on and off the toilet and in between be cleaned. There is where a bidet could have saved the day. 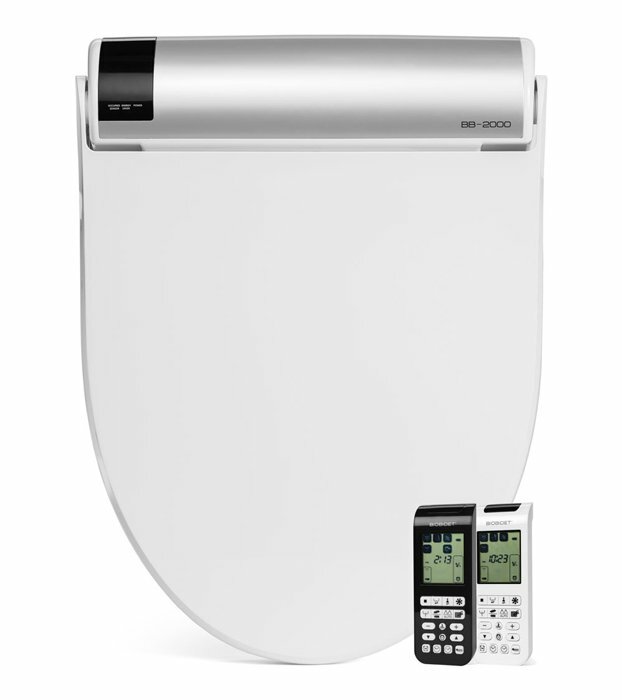 Some of the more advanced bidet toilet seats are electric models, and can be operated by remote control. So what could have happened was at the least she could cleaned herself by using the remote, or someone from outside the door could have operated it for her. Dignity and independence restored at it least a minimum. Unfortunately none of us knew about an electronic bidet toilet seat till after she passed. But the first thing that we all thought of was what a wonderful find that would have been before she had passed. How many ugly verbal fights could have been avoided? For a senior citizen who has trouble toileting themselves it is a hands down choice. It is also a great aid for caregivers too. Some might be a little skeptical when having to use it the first few times, but it doesn’t take long before anyone who uses one wonders how they ever lived without it. Is a bidet something that could help you prevent some uncomfortable moments with a loved one who wants to keep their dignity? We guarantee it is.